Majority of coffee machines have a single serve mechanism. The Keurig® coffee machine not only brews coffee but also tea, hot chocolate and other hot drinks. The only thing it is limited to brewing is espresso. Keurig® machines use pressure-based systems yet other coffee machines use a centrifuge-based technology for their brewing. Other coffee machine capsules are made from aluminium with various patterns inside the pods determining the strength and amount of coffee. The Keurig K-Cup® pods are made from plastic with a foil cover and contain 3-4 grams of coffee. Coffee pods are sealed in a certain way to ensure that the coffee stays fresh for a certain amount of time. Both Keurig® and other coffee brands are associated with various coffees from around the world. However, unlike Keurig®, other coffee brands do not have connections with tea companies. Cleaning is very important for any single pod coffee machines as the purity of the flavours during the brewing process need to come through. Some machines have automatic cleaning options where as others need to be manually cleaned. This should take place every 2-3 weeks. Majority of the single pod coffee machines can last up to five years. Keurig® and other coffee machines usually provide a one year warranty on all models. Pods and capsules can contain their freshness for up to 18 months. Keurig® is the best-selling coffee machine in the United States. There are however, other coffee machines who are market leaders in other continents such as Europe and Asia. The pods used for most of the coffee machines are not recyclable due to the fact that the plastic and foil cannot be easily separated. However, the K-Cups® are often reused. 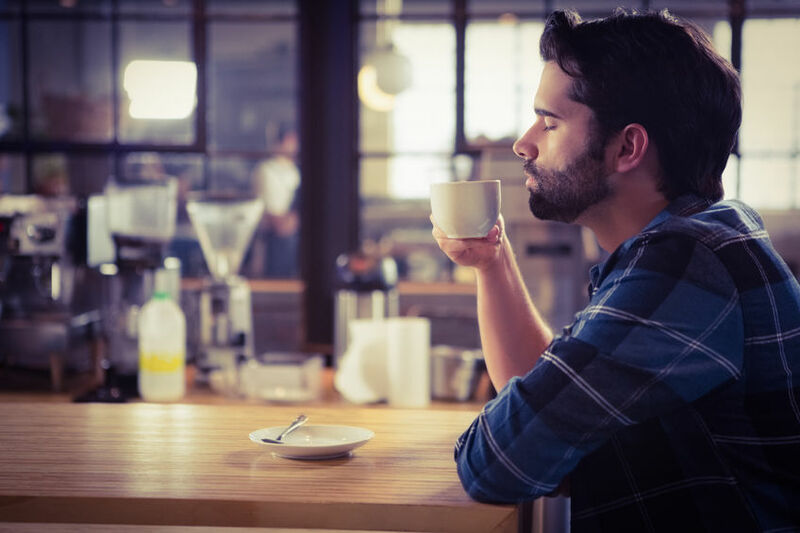 If you are interested in renting a Keurig® coffee machine from us or would like to order K-Cup® pods from us, please do not hesitate to call us on 0330 123 3309.